L-VCG is a well-known, safe and effective ascorbic acid derivative. 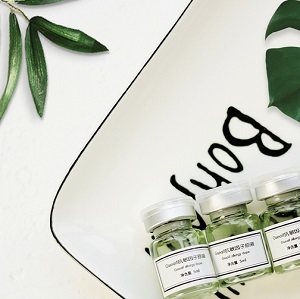 It can release active Vitamin C in skin decomposed by glycosidase, which has powerful antioxidant properties and inhibits the synthesis of melanin. 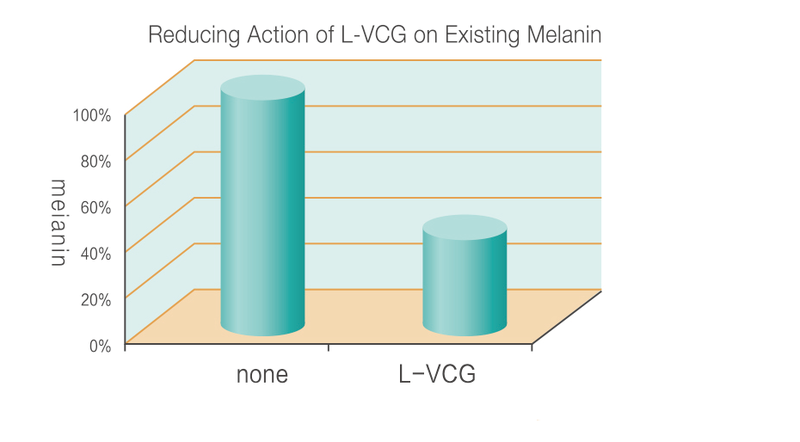 L-VCG also has very good anti-aging effect in skin. It is a popular skin lightening active ingredient worldwide. It I recommended to use in skin whitening, anti-aging, anti-photoaging emulsion / essence, sun care and after sun products. 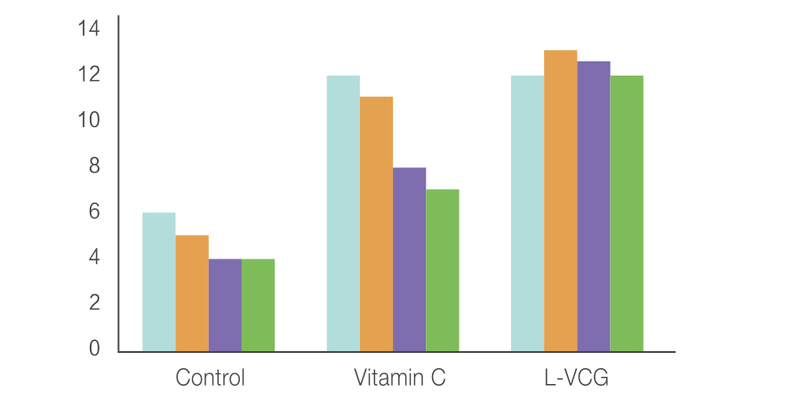 Clinical tests show that L-VCG has no hazard and side effects to human health or environment. 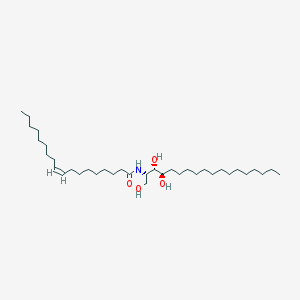 The cells were lysed with TCA and intracellular melanin content was measured. Human skin fibroblasts were incubated in the absence or presence of each collagen stimulator (0.25 mM) for 1-8 days. Creams containing 2% L-VCG or placebo were applied a two places on the inside of the right arm of 15 healthy adults. The creams were applied three times a day for 6 consecutive days. During this treatment, the arms were irradiated with UVA and UVB once per day for a total of 3 days.